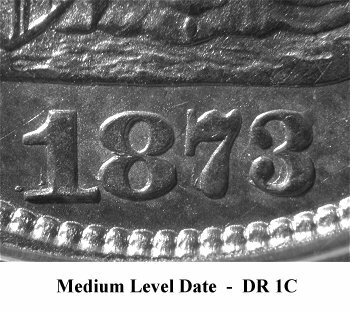 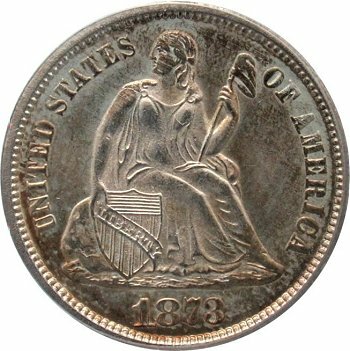 Comments: The date punch appears to slope upward on Obverse 3, however the tops of the digits are even with the base. 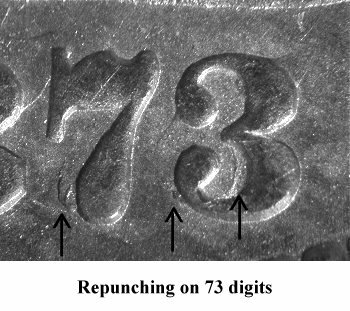 The digits in the date exhibit obvious repunching. 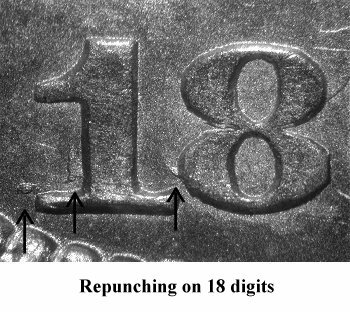 Repunching is seen at the bottom left of each digit. 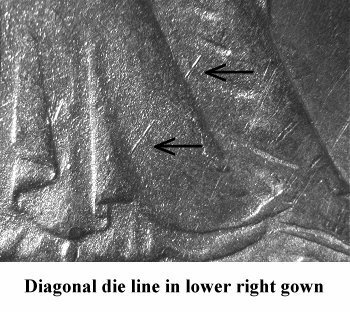 There is a diagonal die line in the lower right gown. 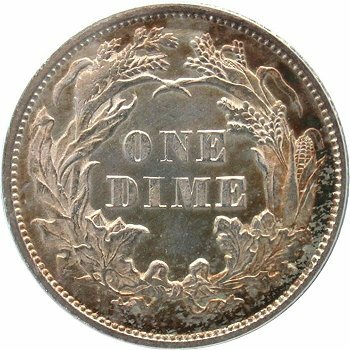 Examples of Variety 103 are typically seen with strong strikes including full heads.